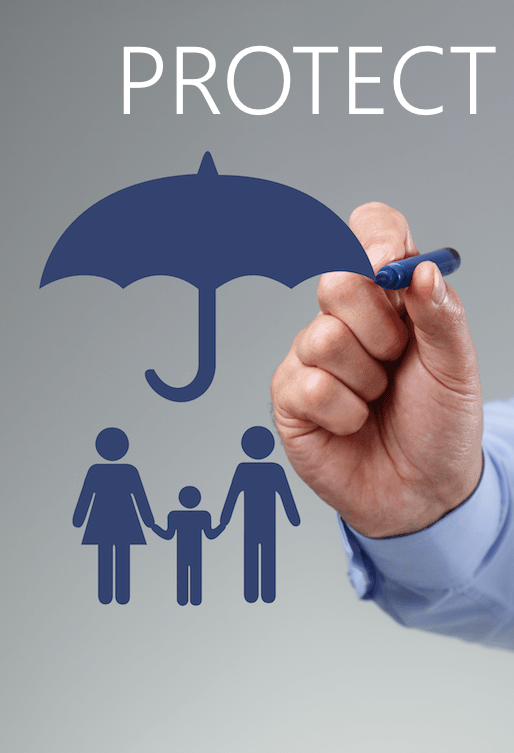 We offer a great Term life insurance products which are extremely affordable and is recommended by over 90% of financial advisors who offer life insurance to their clients. We believe life insurance should not be an investment tool but to serve a purpose during the income earning years of your life typically between the ages of 25-65 years. It is designed to serve a purpose during a “Specific Term“ of your life. Protect your income for those you leave behind. Speak to a licensed agent for your free quote.